A project similar to ours has been sold. 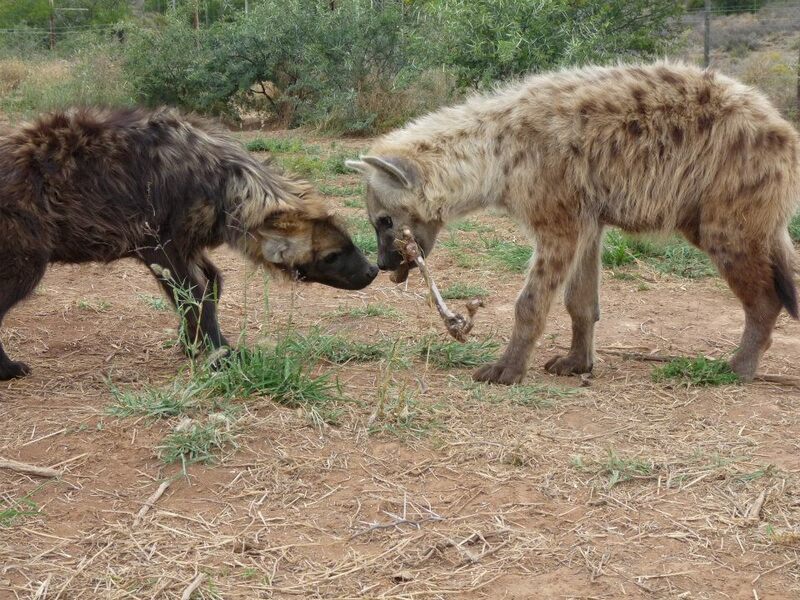 The new owner doesn’t want Shenzi, Banzi and Ed the Hyenas and is planning to “get rid of them”. 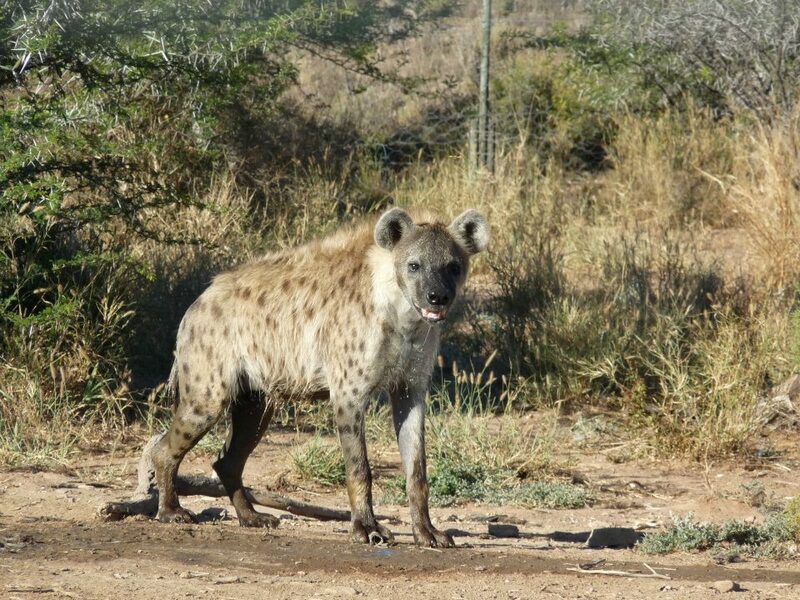 We want to give the Hyenas the chance of life and have received permission from Nature Conservation to relocate them to the Daniell Cheetah Project. However, this is on the condition that we build them a new camp to Nature Conservation Specifications. 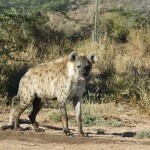 The cheetah camp we wanted to keep them in until we could fund a proper camp was not up to spec for Spotted Hyenas. The cost of the materials for the fencing and night house/shelter is USD 6,000. 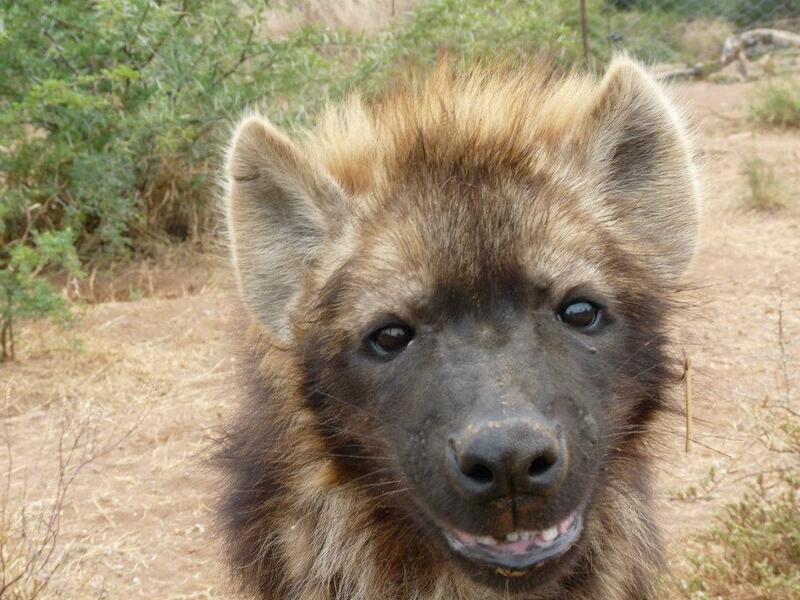 If we can raise this amount, we will be able to save the Hyenas’ lives. The labour to build the camp has kindly been sponsored by Francois Erasmus from Constructive Fencing. 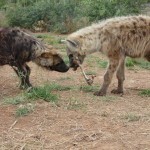 If we are lucky enough to raise more than this, we will spend the surplus on enrichment and extras for the Hyenas. 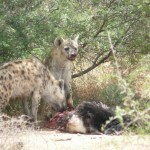 Our deadline to relocate the Hyenas is 4th June (4 weeks). In this time we need to raise lifesaving funds, have the materials ordered and delivered, and then the enclosure needs to be built. 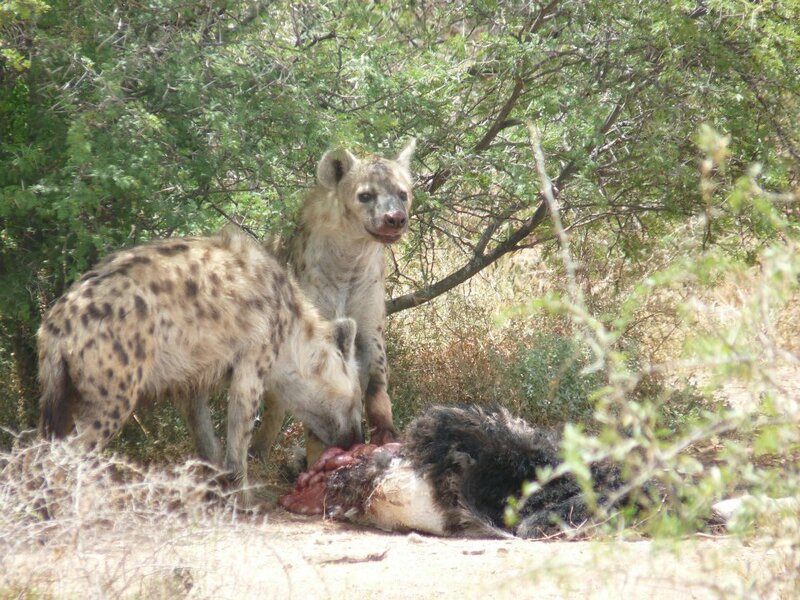 We – and the Hyenas – are totally reliant on you, our kind DCP supporters to bring this project to life. 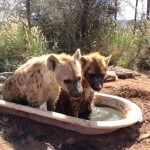 Hello Daniell Cheetah Project and thank you so much for trying to help these precious Hyenas. I donated what I could (don’t have much). I was hoping for an update, please, especially with it being so close to the deadline and all. 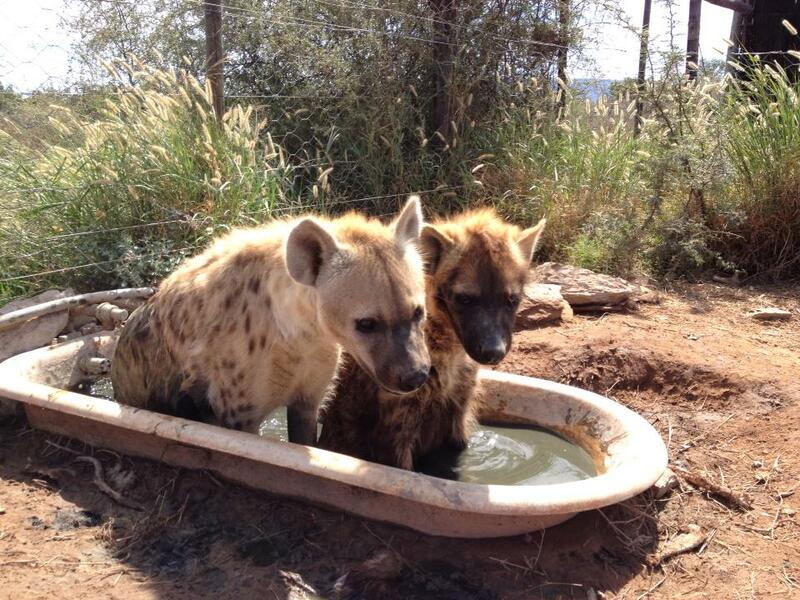 How are the Hyenas doing? Are they safe? Will they be safe if the funding doesn’t reach 100%? Please, share any update you can and Bless your good hearts and all the good you do. Thank you for all the good you work hard to do. 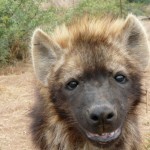 I’ve been trying to help campaign for these precious Hyena and especially being so close to the deadline for Shenzi, Banzi and Ed, please give us an update on how they are doing, how the project is doing, is there some contingency plan in place just in case the funding goal isn’t completely reached? Thank you, Bless your good hearts and your good work. Thanks for getting in touch. We will contact you shortly!